After seeing the August Beauty Box 5, I was hoping that September would be just as good, in terms of being able to use everything. The one thing I dislike about this company is that there are no preferences for you to pick. Everyone pretty much gets the same box, with different colour variations, or one product may differ between customers. So as seen in a few posts back, all BB5 members were to receive a Nicka K Eye Light Crayon. It was sent in a few different colours. Mine was sent to me in the gold colour. I have only swatched it on my hand, and it does come out smooth. It also comes out very shimmery. This was sent as a full size product, and retails on the Nicka K site for $4.49. There were a few of these colours sent out as well. I received the gray polish (second from the left) and it is actually a lot darker than what the image shows. When I first saw the polish I wanted to swatch it, but I couldn't even get the bottle opened. After doing some google searching, people recommended that I run the lid under hot water, and it should help loosen it up. Not a great first impression on this box. BB5 offered to replace it when I complained, but I can't be bothered to go through the hassle of getting another cheap polish. This comes in a set of 6 and sells on the BB5 site for $24.99, making them $4.16 each. They are not worth that much at all. The formula is really thick, and the bottle is tiny (0.4 fl oz). 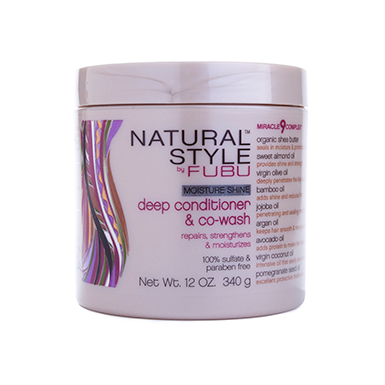 So, who knew that Fubu had a hair care line? Not I. Anyway, we received 2 foil packets of this stuff. I haven't had a chance to try it out yet. 12oz sells for $12.99 on the BB5 website. When I saw this on Instagram in other peoples boxes, I didn't want it. I have so many mascaras at the moment, that I didn't want another. But, I was sent one. Hopefully it does actually give volume and length. 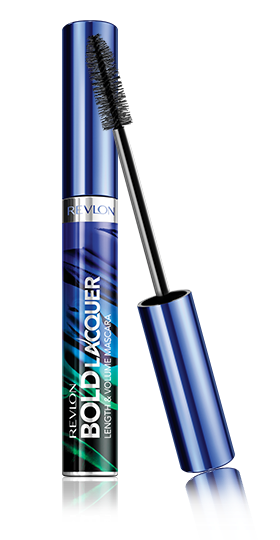 I have another Revlon Grow Lusious Mascara, and its very basic, natural looking. 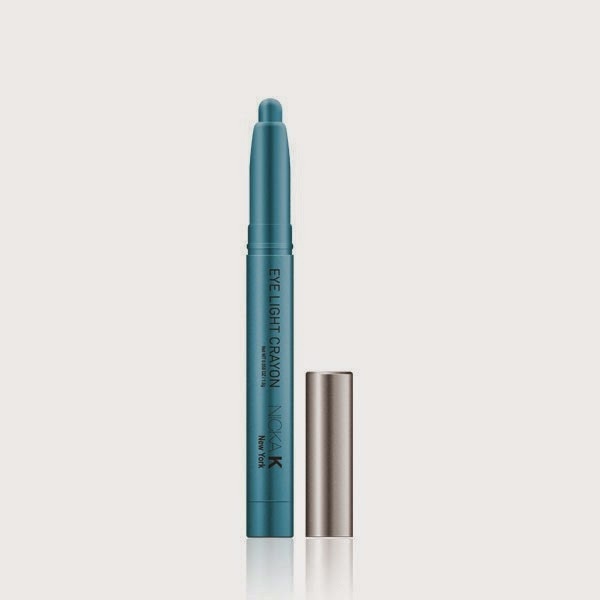 This mascara seems to be making its rounds in other beauty boxes as well, infact it is even in Ipsy's September bag as well. This was sent as a full size product, and retails at Ulta for $7.99. I think it retails around the same amount at Shoppers Drug Mart. Finally, I was sent toe spacers. I've used them. They work just fine. They're just toe spacers. I was unimpressed to see this in my box, but it looks like everyone got them. Its suggested they retail for $1.99, but you could probably find them cheaper elsewhere. After seeing both of my boxes, I decided I would take Octobers box, and then cancel my subscription. 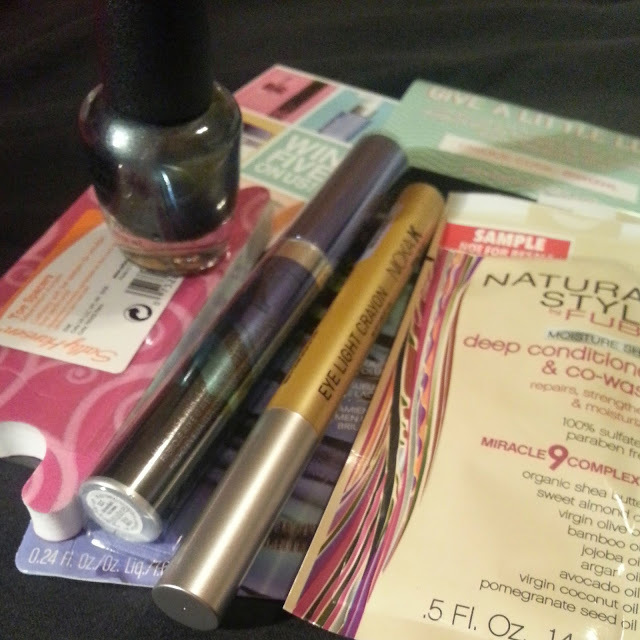 They don't compare very well to Ipsy, and I couldn't see myself cancelling Ipsy to go with BB5. My October box is on its way, and I hope its an improvement!